Modern, luxurious and convenient—Eleve Lofts and Skydeck Apartments was designed to achieve this perfect blend. 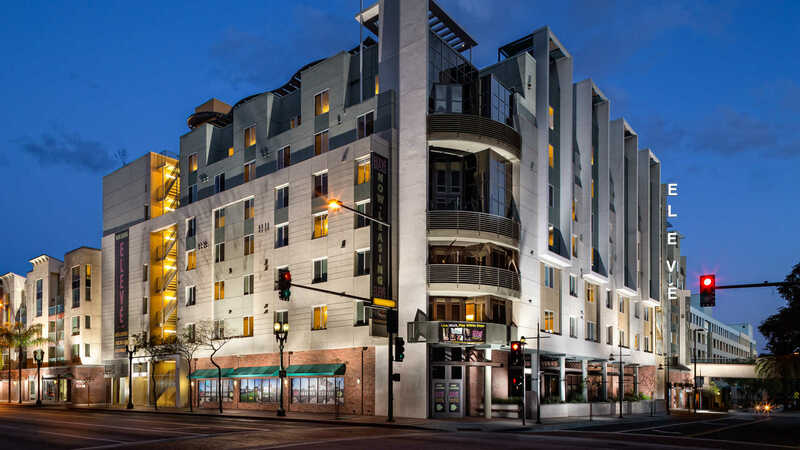 Not only is this a LEED Silver Certified community, but Eleve's Downtown Glendale location places residents steps away from the Americana and other fine dining and shopping destinations. Crowning Eleve's community is a 26,000 sq ft Skydeck granting visitors with a stunning 260 degree view of Los Angeles and the mountains. Uniquely modern, environmentally friendly, and stunningly opulent, Eleve Lofts and Skydeck apartments is the epitome of residential living.